Great Value! excellent space for retail or office. On the main floor there are a couple offices, a small kitchen, and a waiting area. This was last used as a lawyers office, and has a room that used to be a bedroom upstairs, but can now be used for storage. Very high visibility traffic from Business 31. 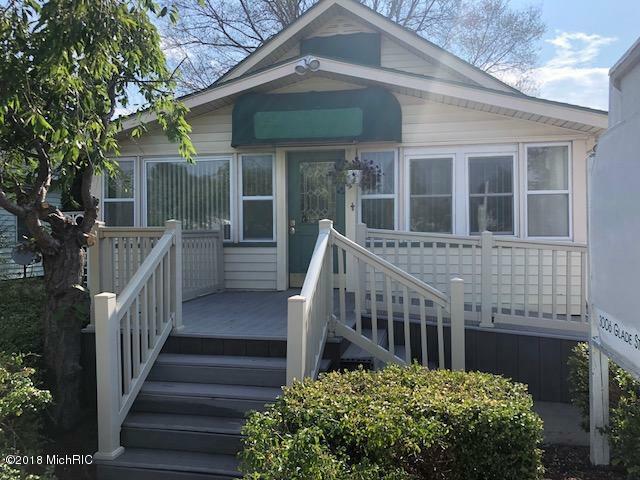 This property has an asphalt parking lot on the side of the building that can park at least 8 cars.This seller has 4 adjoining properties, plus lots, and would prefer to sell them all together. All are currently for sale.